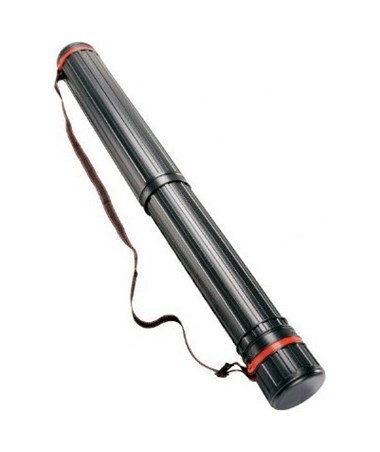 Adjustable length from 30" to 45"
The Alvin Black Knight Storage Tube is a functional storage tube ideal for documents, artworks, posters, and other prints in large format. It expands to provide length from 30 inches up to 45 inches. It features 14 locking adjustments in one-inch increments to accommodate different file sizes. With its inside diameter of 4 ¼ inches, it offers ample space for all kinds of rolled files. 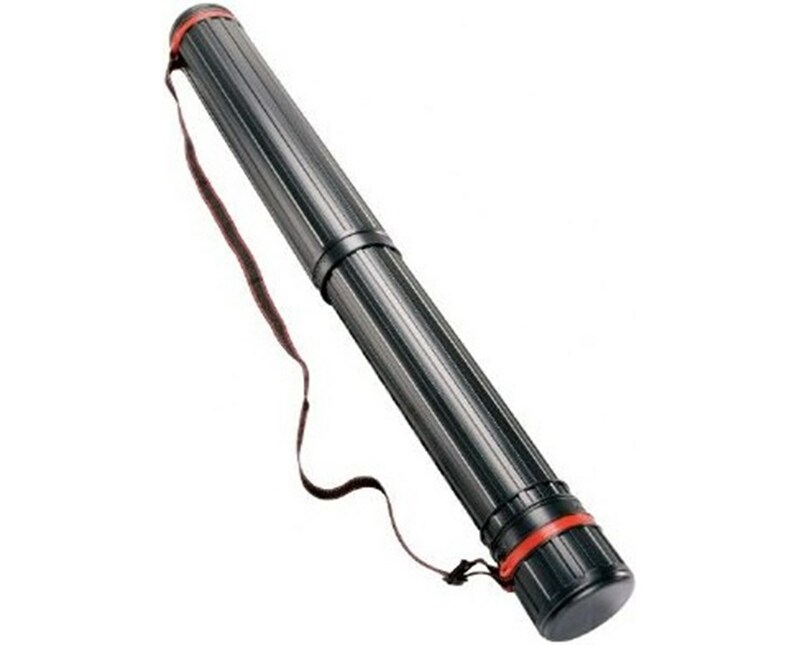 The Alvin Black Knight Storage Tube is durable and long-lasting with its tough plastic material. Water-resistant, it protects its contents and keeps them safe and weather-proof. A perfect tool for transporting documents, it comes with a removable, adjustable shoulder strap. 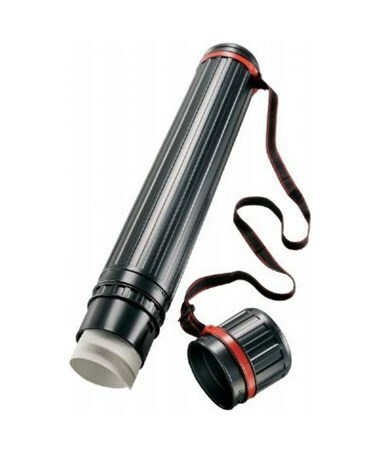 This allows total portability and convenient handling when using this storage tube.